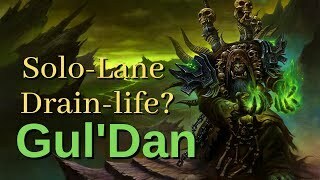 Is Drain Life Gul'dan the new Solo Lane Bully? 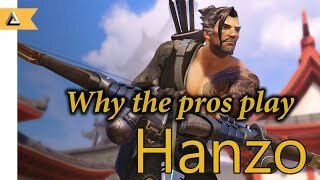 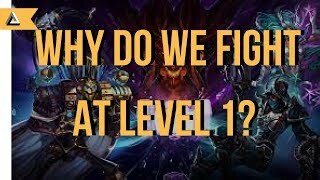 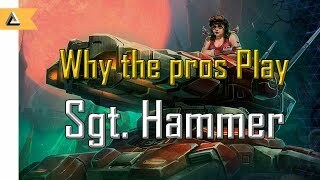 "I am better than everyone in my area, I just keep getting idiots on my team"
Why do we fight mid at level 1 and how do we abuse it? 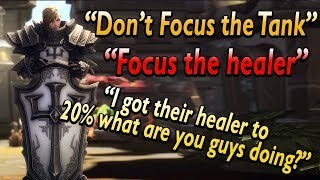 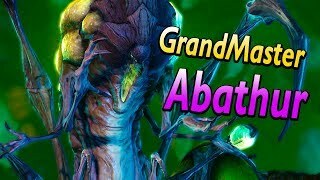 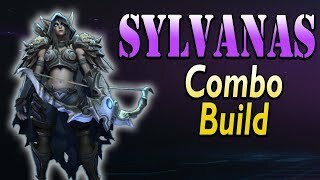 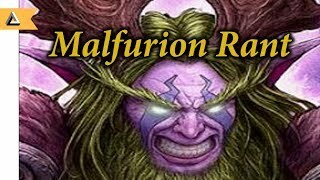 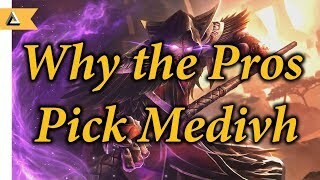 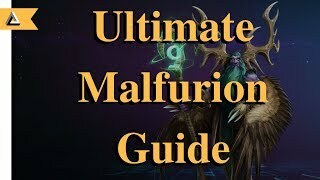 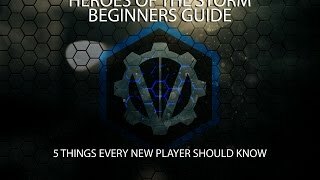 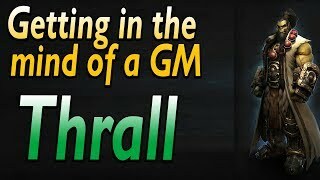 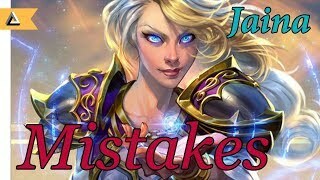 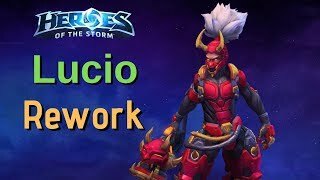 Can I rant about Malfurion and the Support meta for a bit? 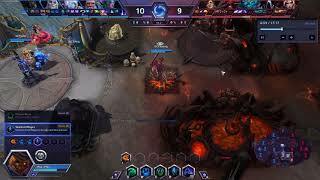 Main Tank Xul stomping pro teams left and right! 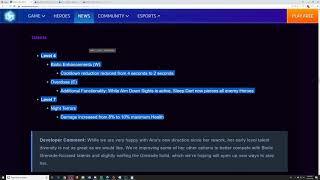 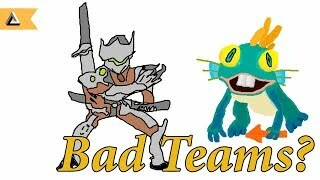 How is team Octalysis doing it? 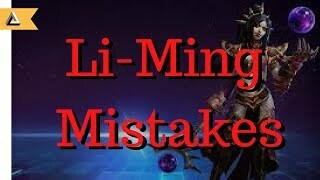 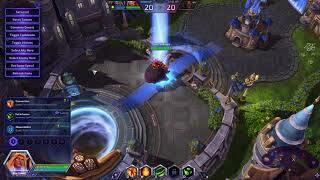 4 Common Mistakes you might be making on Kael'thas. 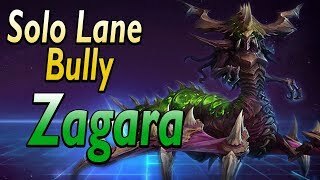 Zagara, one of the biggest solo lane bullies.